Wasserman Bag can help seafood vendors make a “fresh catch” even more eye-catching. We provide a variety of customizable seafood bags that will differentiate your fish, crab, shrimp, clam, mussel and oyster products from all the others at the wet market, fish store or the supermarket. Brand your business using our customizable mesh and paper bags. When all the seafood on the table look equally fresh and delicious, a few extra details on provenance, proper handling and suggested uses can help shoppers remember which package they will look for at the store the next time they shop. Help repeat sales with your own designs and verbiage; sustain repeat business by reminding customers it is your product they like. Ultimately, the durability and price point of our bags is what will make you choose Wasserman to help with your project. 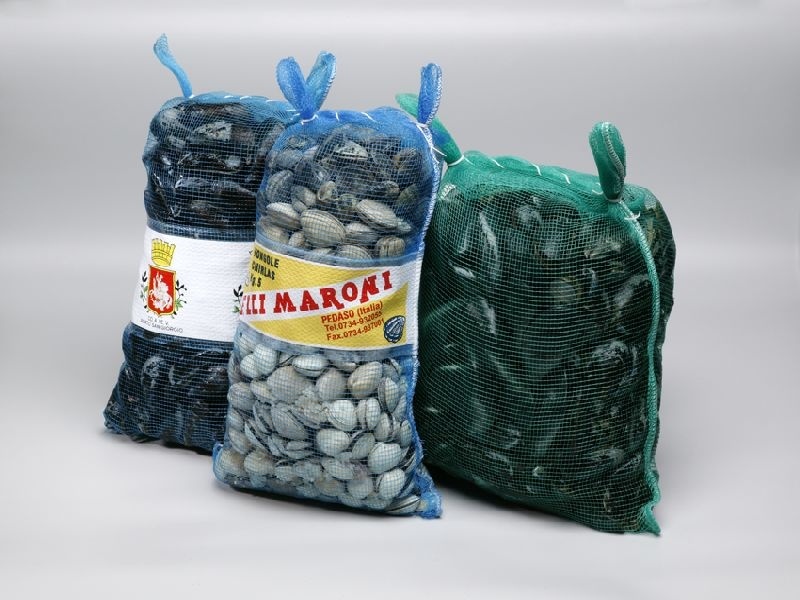 We offer different sizes/colors of mesh bags, for shipping and selling shellfish. Mesh lends itself to increased visibility, color enhancement of your product and maximum breathability. Small mesh bags with or without headers for retail sales, 1/4 bushel, 1/2 bushel and full bushel sizes are available.We also offer poly lined paper bags – plain, custom print or economy misprint. BOPP misprint bags, new burlap bags and plain poly bags are also available. Since 1924, we have been expanding our product line to meet the packaging needs of an ever-changing market. 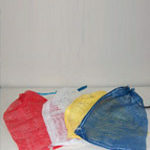 In addition to offering seafood packaging, we also promote and sell bags for produce, ice, coal, and industrial uses. If you have any questions about our products or if you can’t find what you’re looking for in our listings, please feel free to call us at 516-681-5900 today! We will answer your queries and look forward to meeting you.